The letter in which the former Moscow mayor sharply criticized the president could not have influenced Medvedev’s decision to fire Luzhkov as he read it after the dismissal decree was signed, the Kremlin has said. 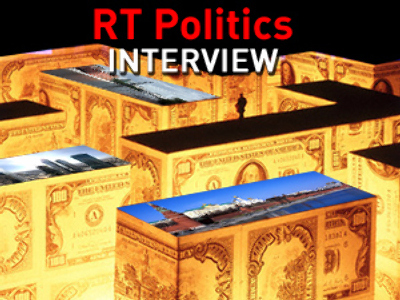 The letter, published Wednesday on the website of The New Times magazine, was reportedly passed to the Kremlin chief of staff Sergey Naryshkin on September 27 – a day before Dmitry Medvedev signed a decree to dismiss the mayor. 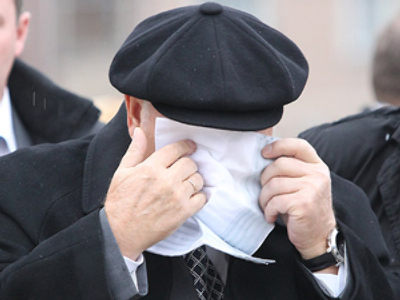 Luzhkov’s supporters believe the president’s decision was his reaction to the mayor’s bitter attack, the New Times said. “In any case, the letter could not have influenced the president’s decision,” she told journalists. 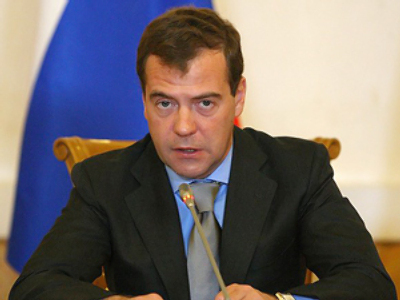 Medvedev read its text later, Timakova added. 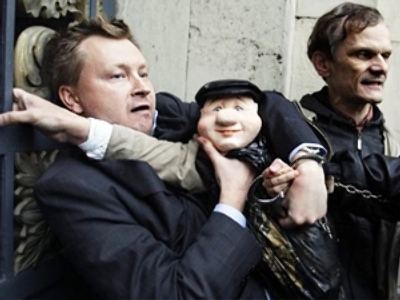 In the controversial letter, the former mayor questioned Medvedev’s democratic views and accused him of censorship. 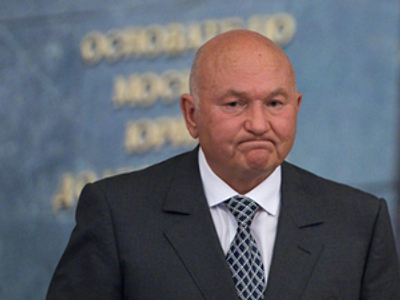 Earlier Joseph Kobzon, an MP and ally of the former mayor, told RIA Novosti that Luzhkov was going to appeal the president’s decision at the Supreme Court. 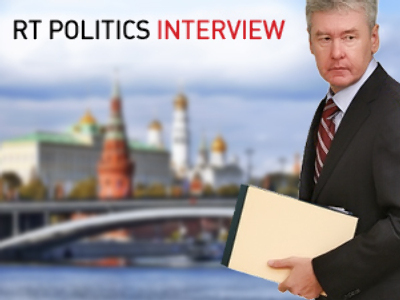 However, later, in an interview with The New Times, the former Moscow chief denied any plans to go to court. The 74 year old was fired “over loss of [the president’s] confidence” after ruling Moscow for 18 years. The Moscow authorities were repeatedly finding an excuse not to allow the opposition to stage a rally in support of Article 31 of the Russian Constitution – which stands for the freedom of assembly – on Moscow’s Triumfalnaya Square. Each time the activists applied for permission, the administration denied it saying that the site had already been occupied for another event and suggested an alternative venue for the gathering. The opposition’s attempts to gather at the city’s central square were suppressed by police – which often resulted in clashes and multiple arrests. 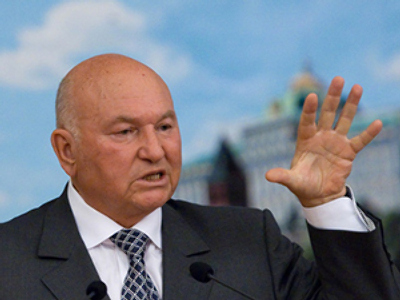 Luzhkov’s stance on gay rights movements was also often criticized as on a number of occasions the ex-mayor made offensive statements against sexual minorities. He called gay parades “weapons of mass destruction” and “Satanist actions” and it is so far forbidden to hold Gay Pride parades in Moscow.